In 2000 she moved to Germany with her Family. She is an only Child. She started modelling when she was about 15 years old, going to school and managing shoots on the weekends became her everyday life. Before the age of 19, she had travelled most of Asia and Europe. Once she was done with school, the decision of moving to India was made. Naaz has been staying in Mumbai since 2012 and continuing her career as a successful model in the Indian industry having done campaigns with Salman Khan and Shahrukh Khan both. 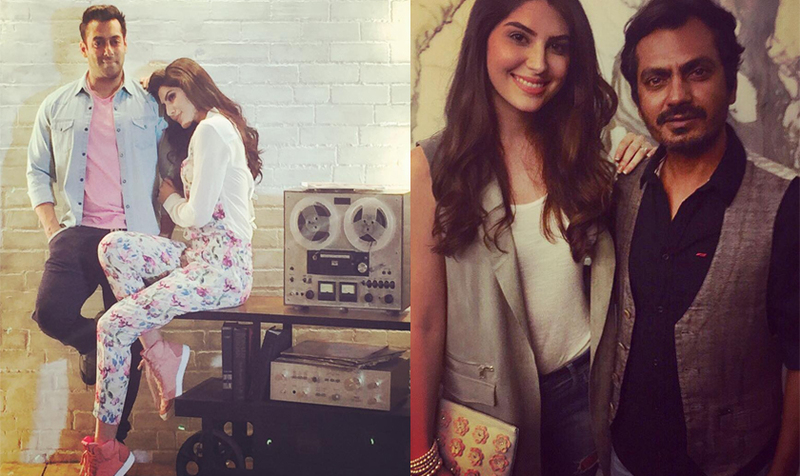 Naaz Norouzi is all set to make her debut in upcoming Pakistani movie “Maan Jao Na”. We all know our singing sensation, Adeel Chaudhry. 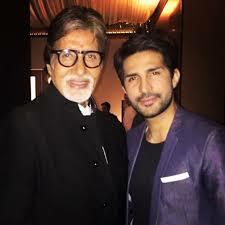 He has done advertising campaigns in India and Pakistan both with stars like Amitabh Bachan and Shahrukh Khan. His super hit song “Move Your Body” for 2008 Bollywood film Kismat Konnection won him MTV Popular Choice Award. Adeel is currently starring in 2 Pakistani Dramas and completing his shoot for his debut in Pakistani Big screen with Maan Jao Naa. Any special memories while you were shooting your movie ‘Maan jao na’? Every film has a lot of memories attached to it, but I think my equation with my director and DOP and all the fun times we had while shooting is what I carried back with me. 2.You grew up on a diet of Bollywood movies so what was it like working with an all Pakistani cast in ‘Maan jao na’? You could easily say I thrive on Bollywood movies, and my decision to act came from here only. Pakistani industry is different, people are different, their ways of working is different, initially, it took me some time to settle down, but people were very kind and welcoming so I didn’t face a lot of issues. 3.How was your experience working with the Indian heartthrobs Shahrukh Khan and Salman Khan? It was like a dream, they are such wonderful human beings. So, humble and warm, they won’t make you feel like you are an outsider or a newcomer. It was an amazing experience. 4.What are the next things you’re working on? At the moment I am learning Punjabi, my next project sees me in a Punjabi girl avatar. I am pretty excited and geared up for that. 5.We’d like to know about yourself. 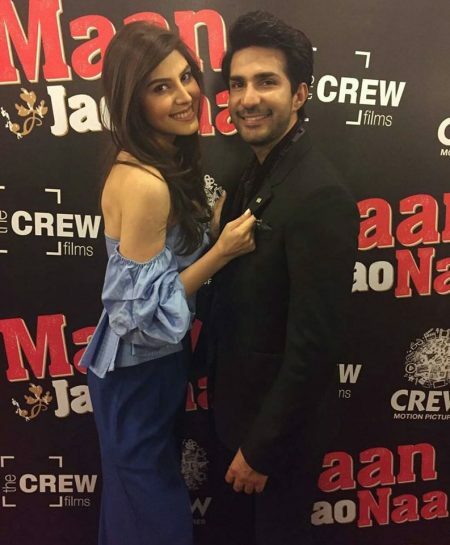 6.What’s so special about Maan jao na’? Considering this was the first Pakistani movie I did, it makes it special just for that. The memories, the co-actors, the crew and all the people involved in the film who made me extremely comfortable in the completely new environment is what makes this film special. Honestly getting inside the character, feeling your way around nuances of that individual character. My viewers/fans reaction and love towards me is one of the biggest motivation of course. 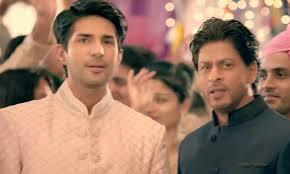 2-Your favourite ad in India and why? 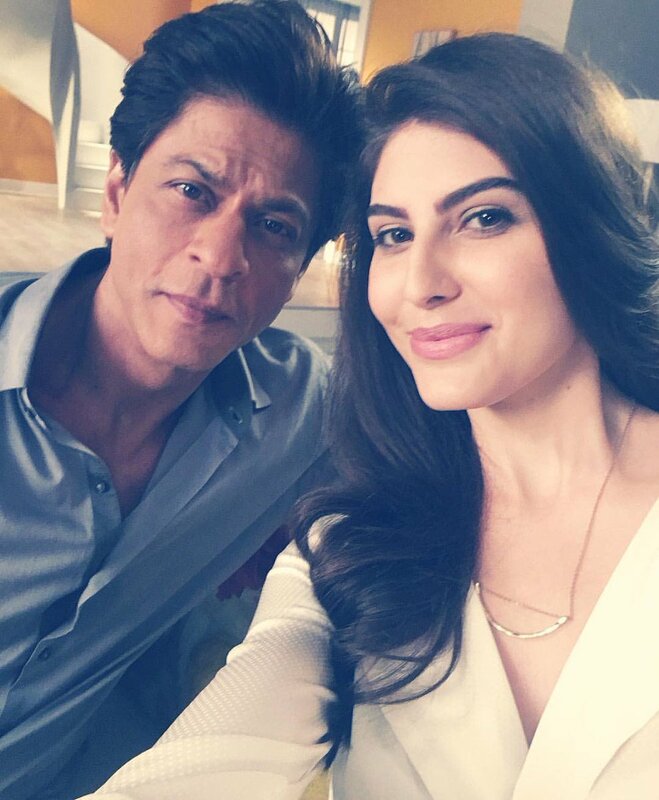 Well, my favourite ad has been undoubtedly the series of ads which I did with SRK, I have been his huge fan since I was a little kid and always wanted to work with him so finally, it happened, and it was a dream come true. Although we worked together for 5 days what I liked about it was that in those 5 days I got to learn a lot from him and the fact that he is one of the humblest people I’ve met. There isn’t a special moment that I can think of at the moment, but there was one time when during the shoot I had to save one of the characters from drowning and it was somewhere around February, the temperature fell to 6 or 7 degrees and I had to swim in that freezing cold water for a good 40 to 45 minutes, I still can’t think of any reason as to what I did which caused the director to shoot the scenes in that extreme weather. I have really high hopes for this film and really looking forward to the release of the film. I think this will be my switch over from TV industry to the Pakistani cinema as I’ve never worked in a Pakistani film before, so I’m really looking forward towards the release. I am one determined individual who doesn’t hesitate to work towards his goal and achieve them. Giving up doesn’t exist in my dictionary. I am a very good listener, very straight up but also stubborn at times. I’m someone who can’t be described in a few words or in such a short time, I can send you different content daily. Lol.